You know what you can expect from me. Here’s what I need from you. I love what I do. I love helping people to achieve their goals, to feel better about themselves, to be liberated from their pasts and problems. 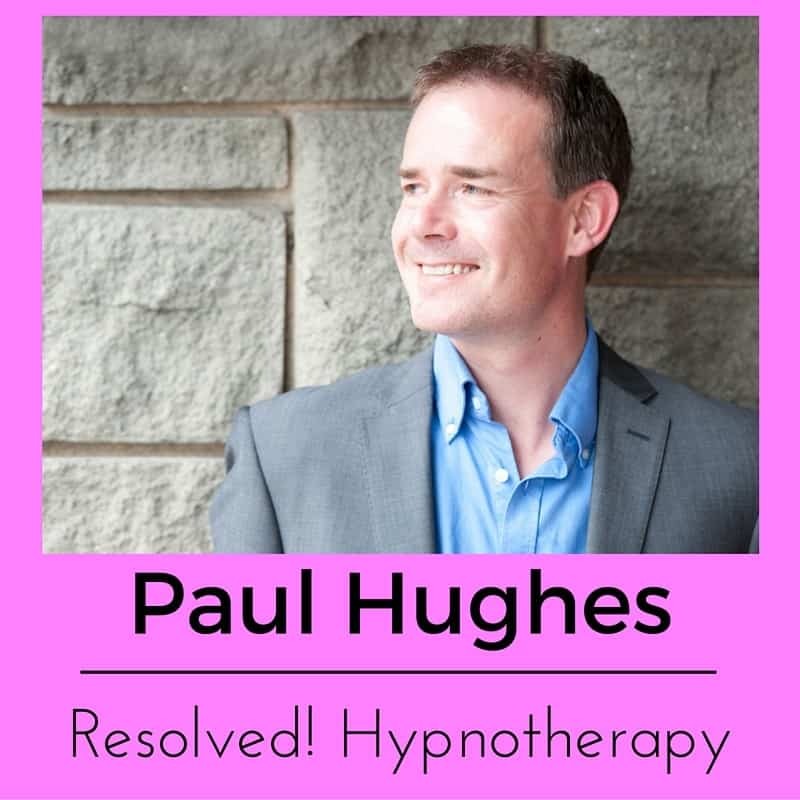 My website is full of explanations as to how I will work to ensure that you receive the best possible hypnotherapy, the best possible outcomes and the most professional and ethically sound service. It should be borne in mind, however, that in agreeing to work with me you also incur some responsibilities of your own. These responsibilities are based on the principle that I am a human being, worthy of respect, and that I am working to support my family through helping others to live better, happier and more fulfilling lives. By agreeing to work with me you therefore indicate acceptance of these terms and conditions. Very few people simply fail to turn up. Those few who do, however, leave me out of pocket because I still have to pay room rent and because I will have had to travel to the location concerned. I’m also left with a period of dead time in which little of any importance can be achieved. I need 48 hours notice of cancellation. Sessions cancelled at less notice will incur a cost of half of the normal fee in the first instance and full fee for further instances. Of course, in cases of sudden illness, acts of God or other emergencies I am free to exercise discretion with regard to fees for late notice cancellations. This, however, will be at my own discretion. People who forget, fail to arrive and thus leave me with no notice at all will incur a full fee charge for the missed session. If you fail to turn up for a second time then I will do my best to refer you onto another therapist nearby. You will find, however, that all busy therapists will operate similar systems. We can’t avoid the occasional traffic jam, blocked road or faulty alarm clock. 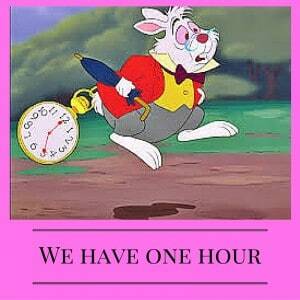 However, if you’re late to our session then I reserve the right to stick to our allotted time. You are paying for an hour of therapy and that hour begins when our agreed time begins. It doesn’t begin upon your arrival. Please do your best to be on time for every session. 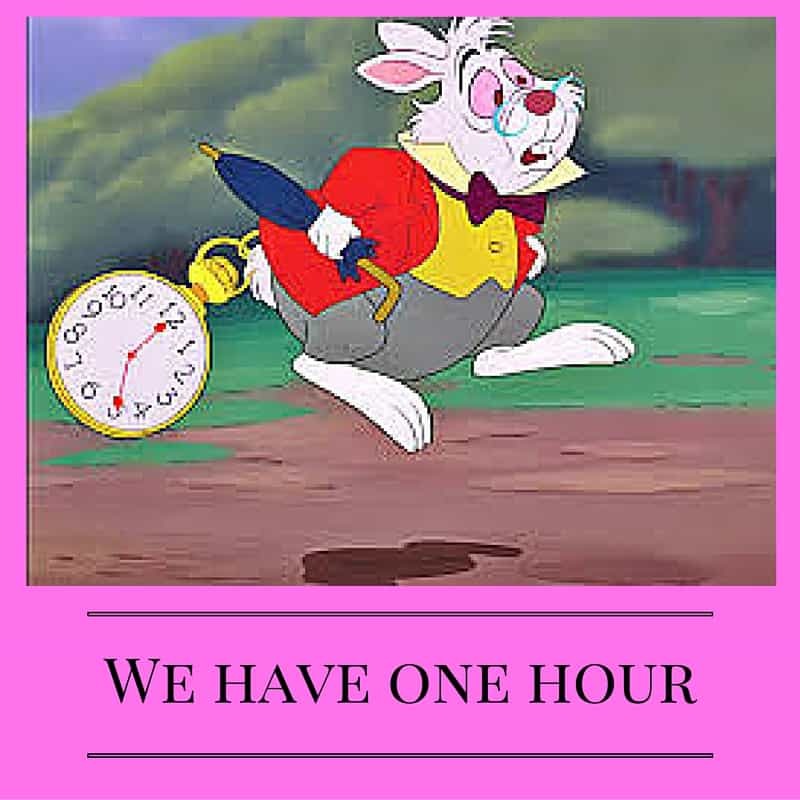 An hour isn’t a very long period of time and the quality and quantity of that which we’re able to achieve will often be impaired by lateness. I will outline payment options when I email you directions, forms and the like. Please do come with full payment for every session. If people repeatedly forget to bring payment, in full, then I reserve the right refuse future sessions until the outstanding amount is settled. Future sessions may then, at my discretion, have to be paid for in advance. If I agree to payment via bank transfer then please be sure to pay before the following session. I reserve the right to refuse further sessions to those who haven’t done this. I’m not a ‘big business’ and can’t afford to wait an age for people to get around to such things. The failure to pay outstanding fees within a reasonable period of time will result in action being taken through the small claims court. If you arrive for a session under the influence of drugs or alcohol, to the extent that I judge proceeding with therapy to be inadvisable, then I reserve the right to refuse you admittance to the location concerned and to refuse to conduct the session. This will be at my discretion. The session will be charged for nevertheless. If I judge you to be incapable of making your way home safely then I will take whatever steps are necessary in order to keep you and the public safe. If we judge it desirable and therapeutic for there to be contact between sessions then that’s all well and good. I’m more than happy to have the occasional ‘phone conversation, or an exchange of emails, if that proves helpful to the therapy. However, such contact will always be at my discretion. At the time of writing I have close to 70 clients and would be unable to cope with excessive quantities of correspondence between sessions, should they all choose to get in touch. If we cannot establish a reasonable agreement regarding such things and should I therefore find myself subjected to unreasonable demands regarding contact then I reserve the right to terminate therapy. provide when becoming a client and using this site. The information you give me will be kept secure, treated with respect and will only be used for the purposes for which it has been provided. Any information necessary for you to explain the nature of your problems, goals and circumstances. I use this information to get in touch with you in order to discuss your needs and goals. I will ask you for your GP’s contact details and some basic health information: Some rare conditions prevent the ethical use of hypnosis and I sometimes need to consult with medical professionals as to whether they’re happy for me to work with their patients. I will ask you regarding these things during our first session, or during our telephone conversation prior to that session. I will ask you for details of your next of kin: this is used very rarely and only in emergency situations. In fact, I have never had to contact the next of kin to this point in time. not to provide it, I may not be able to work with you. I will ask for your email address for the purposes of sending you any recordings we make as a part of the therapeutic process. 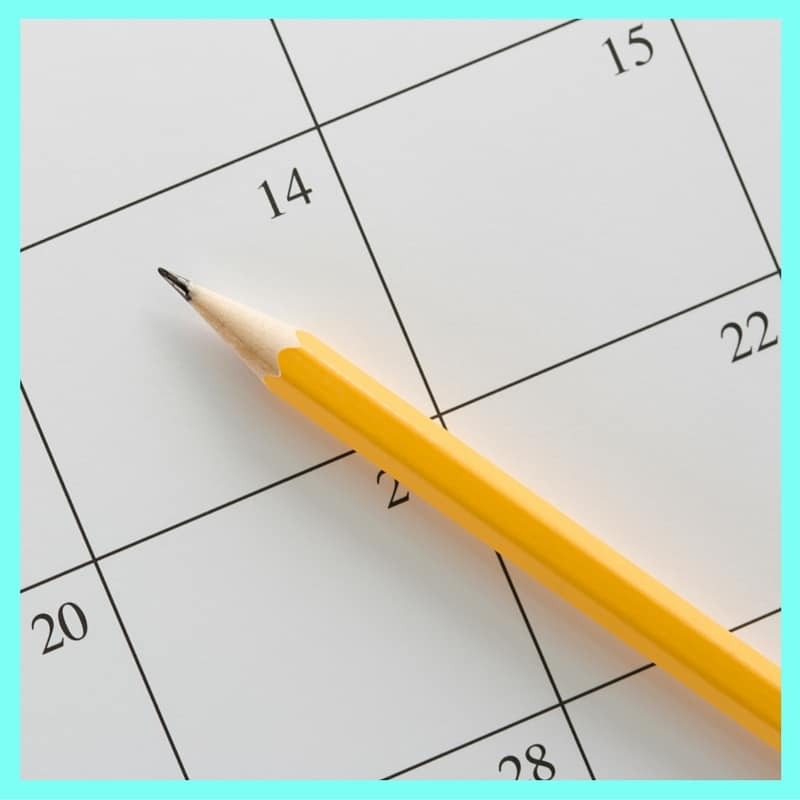 It may also be necessary to send emails to confirm or rearrange appointments. I will make a note of information you provide me in order that we can plan bespoke therapy sessions and recordings. I will not ask for and do not receive or retain your bank details. the right of access: if you wish to see your file then please make a request in writing to me, Paul Hughes, the Data Processor. I will provide you with the information within 30 days of your request. The right to rectification: this means you can request changes to any information I hold that is factually inaccurate. If you believe any of the information I hold on you is incorrect then please let me know as soon as possible and I will make the relevant changes, as soon as is possible. The right to erasure: given the nature of our work I am required to hold your details for a period of 7 years, after this your information will be securely destroyed. The period of 7 years is set by my insurers. ‘greater good’. If in my opinion, as a therapist, there is good reason to believe not to disclose would cause danger or serious harm to self, the therapist or others then your GP or other appropriate agencies may be contacted. Only information required to ensure safety of relevant parties would be disclosed. Information may have to be disclosed without consent for the prevention, detection or prosecution of a crime. The sharing of anonymous case histories with my supervisor is not a breach of professional confidentiality. Cookies are small files which ask your permission to be placed on your computer’s hard drive so that it can analyse web traffic to my website. I have Google Analytics monitor the location of visitors, which pages they visit, for how long and so forth. All of this data is completely anonymous, of course. The cookies monitor only your use of my site and cannot see whatever else you may be doing online. As soon as you close the window the cookie stops operating. Through this I can see which of my website’s pages are being viewed and this helps me to improve my website’s performance. Most web browsers automatically accept cookies but you can modify your setting to decline them if you prefer. If you choose to do this you may find that you cannot make full use of my website. These terms and conditions come into play from the very first moment we agree to meet. I’m sorry to have had to spell them out in such a manner. It is, as always, the behaviour of one or two people, among the hundreds of lovely people I’ve helped, which has necessitated spelling these things out in black and white.